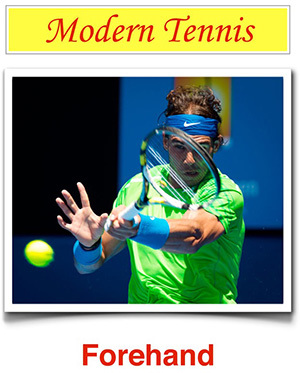 Nutrition in tennis, and indeed in sports generally, is becoming increasingly important. In order to clarify some ideas that many of us have no doubt heard on the news or the internet, we spoke to Dr. Luca Giorleo, a nutritionist, biologist and food educator. We discussed several topics, ranging from proper nutrition to the relationship between nutrition and sport. 1. There is a huge increase in the number of diets and nutritional philosophies being promoted by both qualified and unqualified individuals. For those who do not have the proper training, making the right choice is far from easy. What should our choices be based on? And what about vegetarian and vegan diets? Should we focus on nutritional models for both normal life and when engaging in our sporting activities? Nowadays, there are many diets. In some cases, the results are based on the excellent and diligent study of professionals. In others, charlatans promote their diets purely for commercial reasons with little or no science to back up their claims.